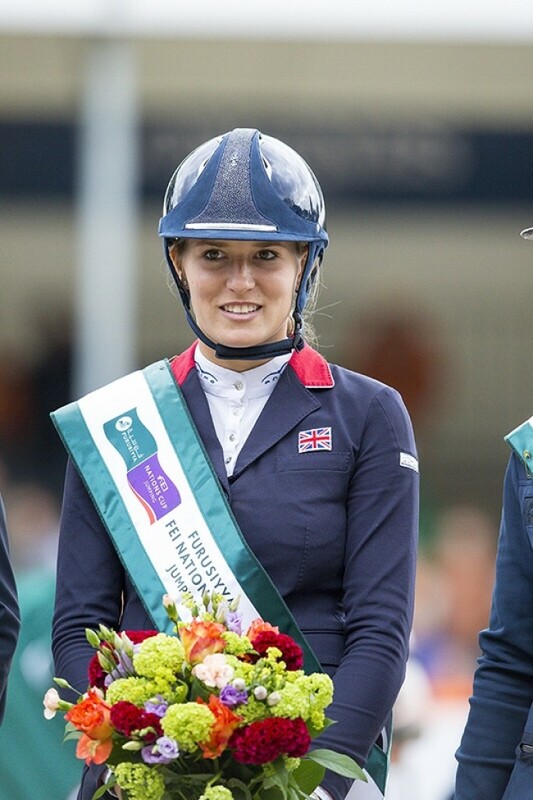 You are here: Home / Actualité / News / Roma Nations Cup winning by the UK team with Jessica Mendoza ! Jessica Mendoza is winning in Roma with UK team ! 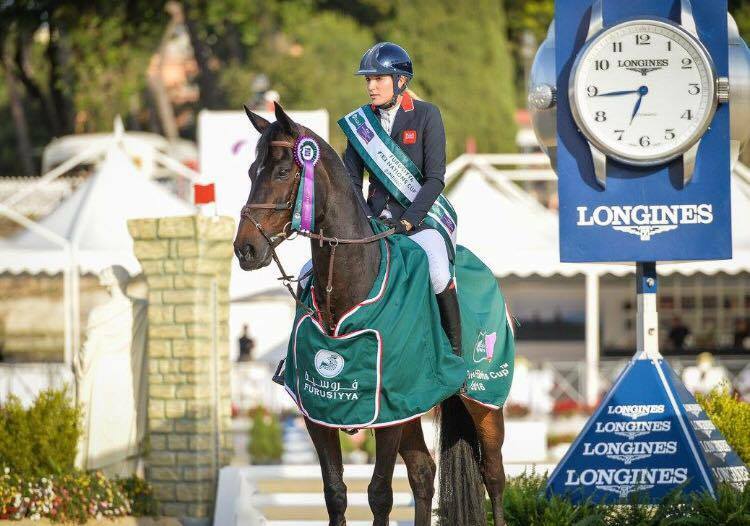 With the experimented riders Ben Maher, Nick Skelton, John and Michael Whitaker, Jessica has won the Nations Cup in Roma ! Virginie Caulier – Future ahead ! Antares USA Office is hiring !